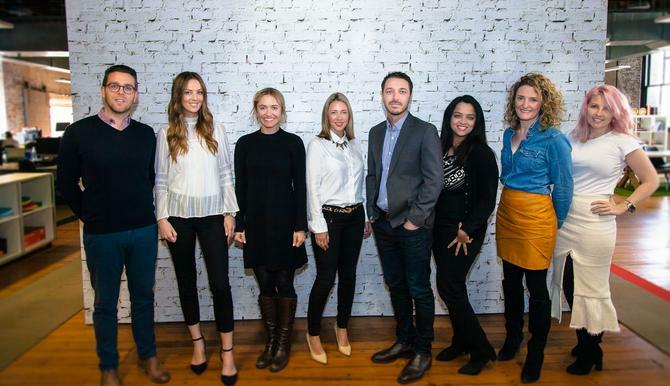 Zenith Australia has restructured its business into four key disciplines and appointed eight senior strategic roles as part of efforts to provide more ROI-based modern marketing and communications solutions. The new structure sees the agency running four divisions: Insights, strategy, innovation and communications planning. It follows a repositioning of the Publicis-owned business earlier this year which saw its six global agency brands consolidated into four key brands: Starcom, Zenith, Mediavest | Spark and Optimedia | Blue 449. Zenith has appointed former Lion Nathan category insights marketing manager, Claire Taverner, as human sciences director leading the insights division. She’s being supported by former MEC strategic planning and Jigsaw qualitative research consultant, Lavanya Ashok, as research manager. Zenith said Nine Entertainment Co’s Mark Krebs also joins the group as Sydney strategy director to head up the new-look strategy services. He is supported by Daisy Gun, who was previously partnerships manager in Zenith’s Newscast services. The company said the strategy team is tasked with uniting data and human insights and cultural trends to help clients build more relevant consumer connections. Zenith has also invested in two senior hires to drive creativity and innovation across its national client portfolio. Chief innovation officer, Kate Evans, was also at Nine Entertainment Co previously as national client business director. She is being joined by innovation director, Rosie Plunton, who was previously a business director at Bohemia. The communications planning division is being led by another former Bohemia Group business director, Jonny Cordony, who becomes national communications planning director. He joins existing Zenith staffer, Alison Holland, who has taken up the position of communications planning director. Zenith also appointed former Nine Entertainment Co leader, Matt James, as the CEO of the new-look group earlier this year.